cars Archives | Just Shooting Memories! Currently viewing the tag: "cars"
Several years ago, I tagged along, quite by accident, with a group from Chattanooga Tennessee that was photographing Old Car City USA in White Georgia. What I did not know at the time, was that many from this group would also make up the group for Scott Kelby’s Worldwide Photo Walk in Chattanooga a few weeks later. 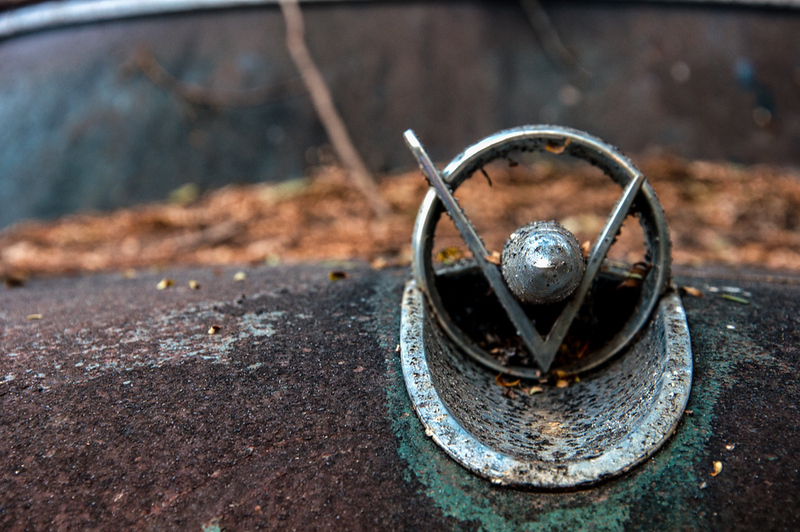 I got many photos that day at the Old Car City and then during the photo walk. It seems to me that most people take car of cars as if they are just a method of getting from one point to another. 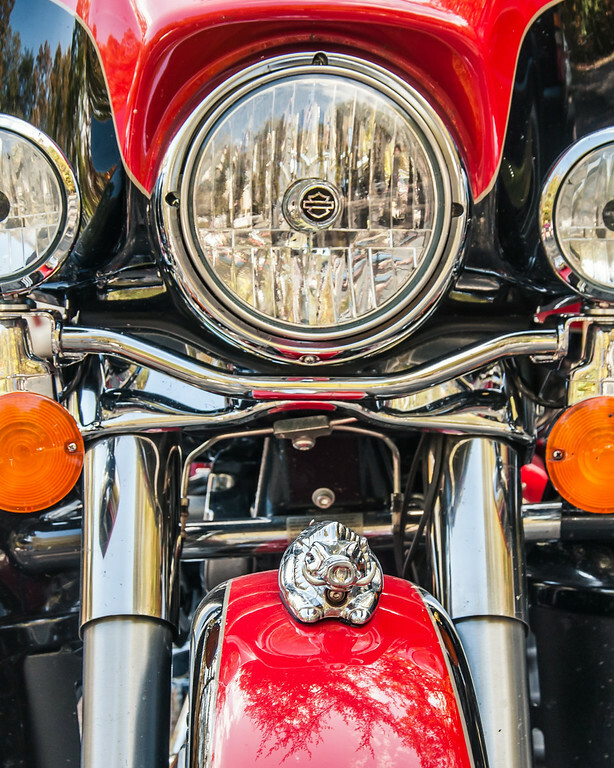 Now, there are exceptions to that, but I hardly ever see a motorcycle that has been treated in the same way that I see cars. I found this little piggy somewhere in Tennessee a couple years back. Of course, it was well taken care of and I’d have to say it probably screamed wee all the way home. Adobe has announced a “Black Friday” deal for two programs that are great for photographers, Lightroom 5 and Photoshop CC. It is only $9.99 / month for both. This is for an annual commitment ($120 for the year) and I’m curious to see if the price goes up after that year. Normally to get two programs through Adobe’s Creative Cloud, you have to pay about $50.00 / month. You get access to all of them, but if you don’t used them all, it seems like a waste. I’m not a fan of the subscription method, but at least I’ll always have the most up to date version. It has been a while since I visited Old Car City. There are some many possibilities for photos there that a trip one or twice a year is good. I am hoping that we can get some snow this winter. I think it would be great for a good day trip and photos with the old cars. I must confess that I used to not be a spender when it came to staying at hotels. 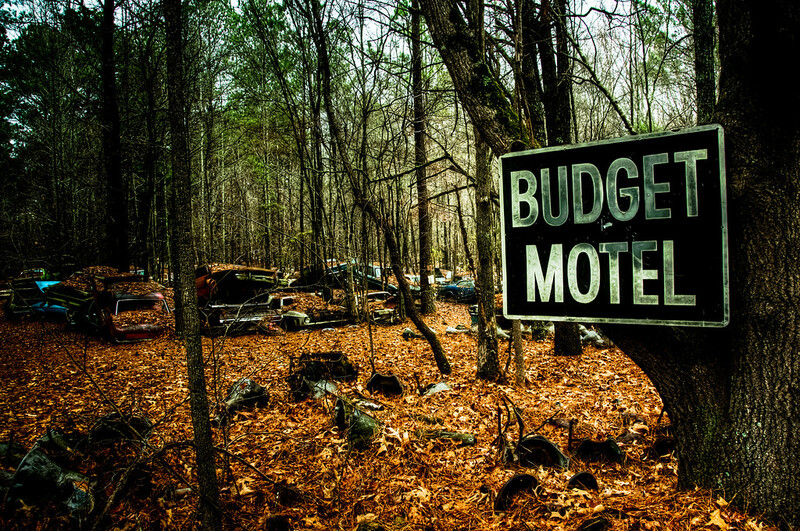 I have spent my share of nights in “budget motels”. I try my best not to visit them too often now. I thought the location of this sign was very fitting and looked right at home. July 4, 1776: 56 members of a continental congress signed the declaration of independence marking the United States separation from Great Britain. That started the rise of a great nation founded on the principle that “all men are created equal”. I know that most people will be very busy today and I hopefully will be too, but take a minute to stop and read this document. Even if you are not from the United States, it would still be a good read. I just hope the rain will hold off for some good firework photos. Tuesday is the first day of the work week for many after Memorial Day. Unfortunately, many may not want to go back after a relaxing three day weekend, or maybe they do? 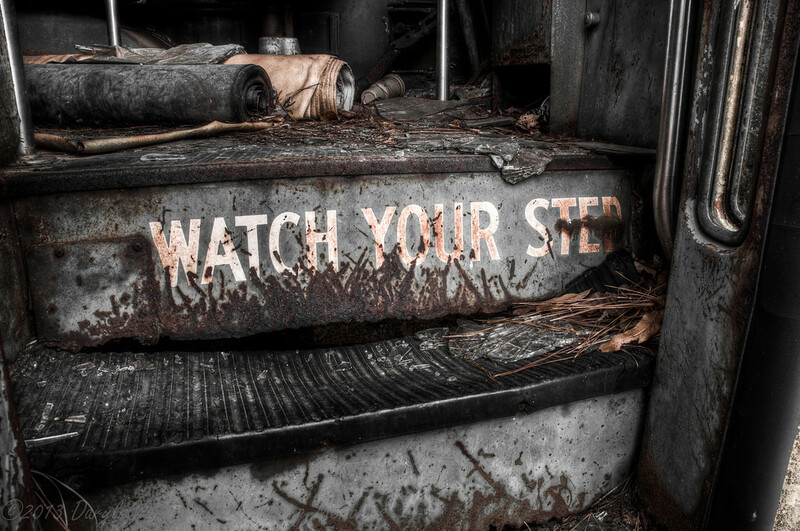 Just make sure to watch your step. That first day can be a doozie. Order a print of this photo Today’s Photo: Nascar Anniversary In 1998 Nascar celebrated its 50th anniversary. What better way to celebrate that than add a little touch to a classic car. I found this added to the gear shift commemorating the 50th at a car show in Cartersville Georgia. In 1998 Nascar celebrated its 50th anniversary. What better way to celebrate that than add a little touch to a classic car. 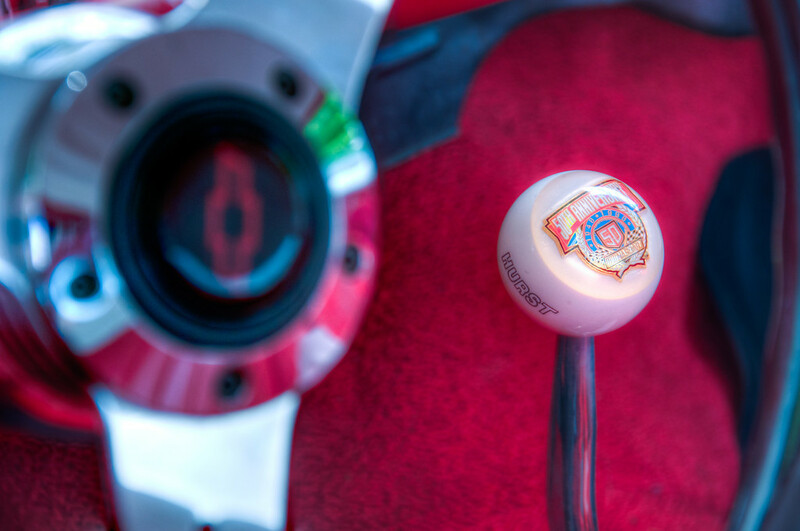 I found this added to the gear shift commemorating the 50th at a car show in Cartersville Georgia. I was never a chrome type guy growing up. I still am not really impressed with chrome, but sometimes it is just done so well that even a non-chromie can find the beauty in it. 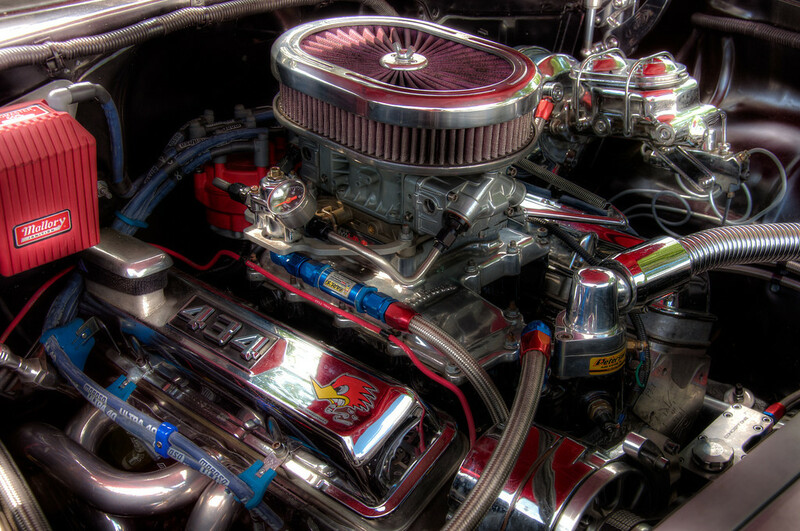 I found this engine compartment all covered in chrome a while back. I can’t even remember what show it was at, but I have numerous shots in my library. There were very few bad compositions. 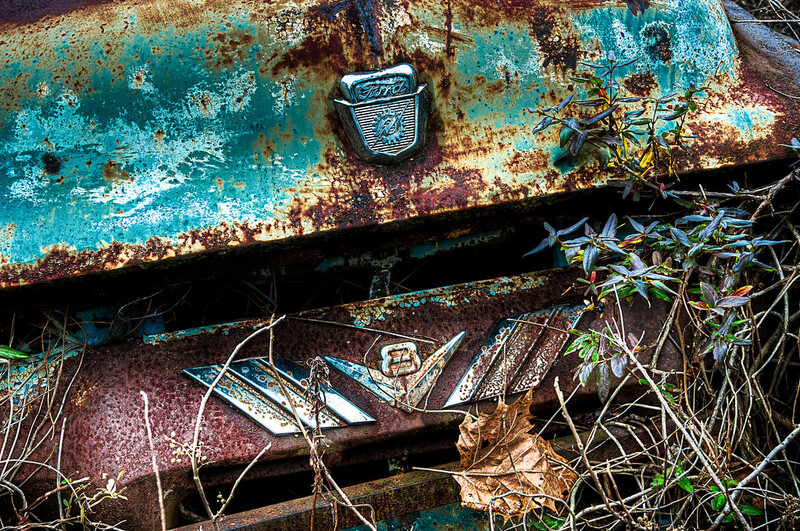 It does not take long to run into good photographic opportunities at Old Car City in White Georgia. 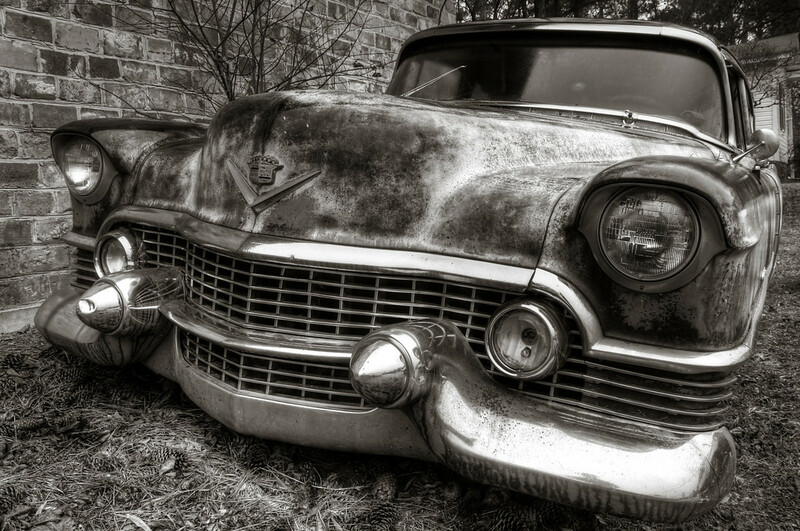 Sitting just outside the front door is this old Cadillac. 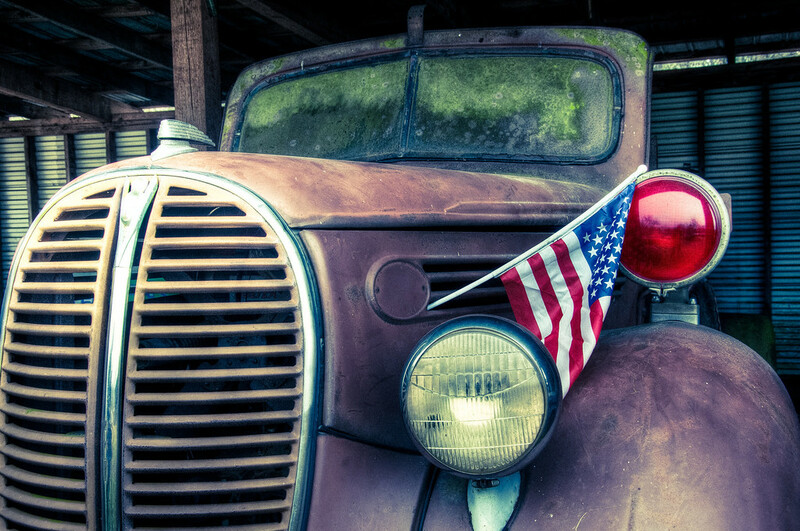 It is the first of many old junk cars that you will find while exploring the miles of lanes lined with old junk cars. My kids have spent the last several years watching a television show called The Magic School Bus. 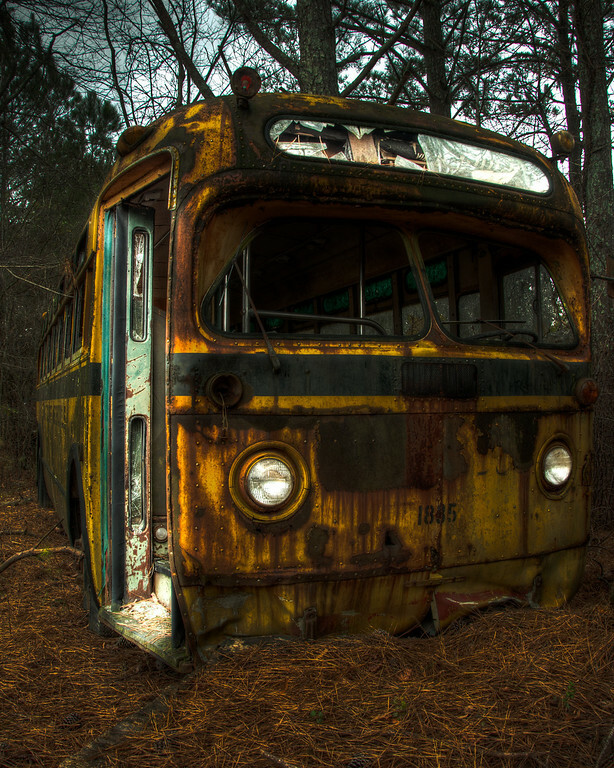 There was nothing magical about this rusted old school bus near the back of Old Car City. That is unless you used a little imagination and a lot of creativity. When I saw this, I decided that I wanted to bring it back to life. Maybe like a cat with nine lives. Surely around number eight or nine, it has to be looking kinda ragged. I wanted to capture that, but also that maybe there is still some life left in it.